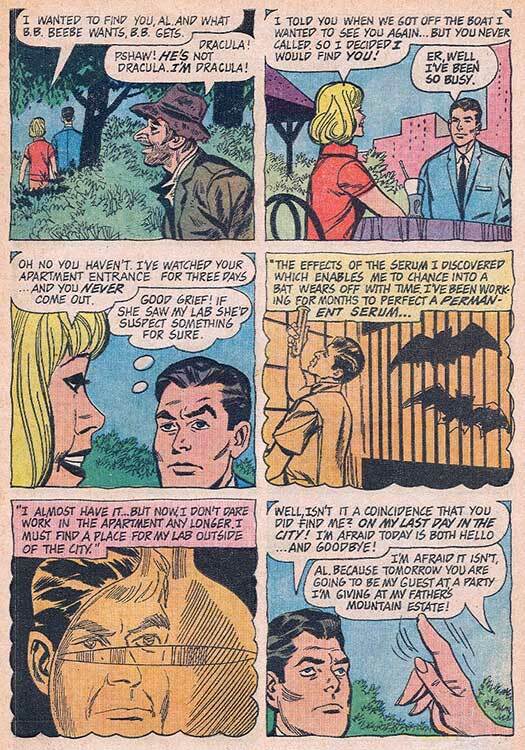 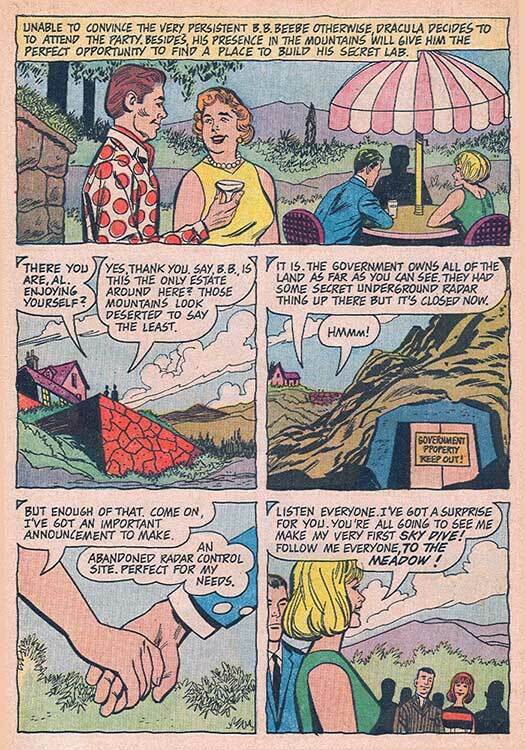 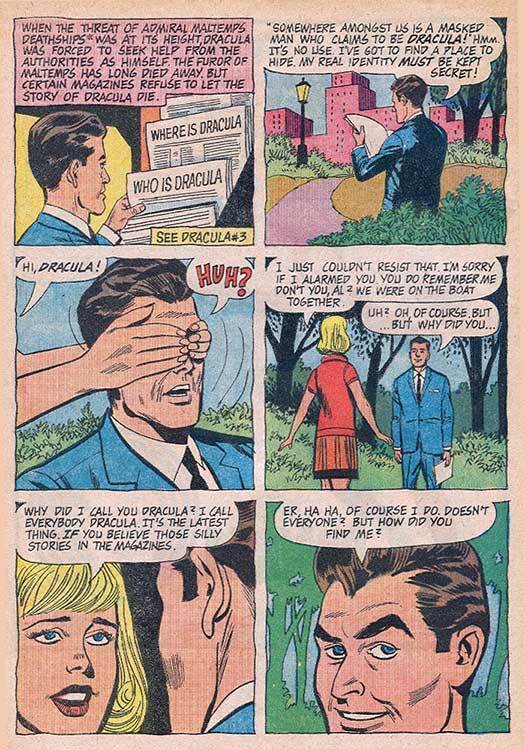 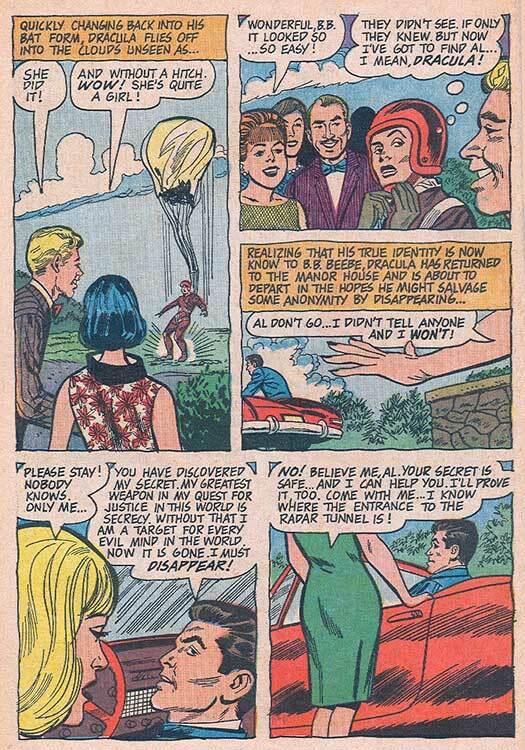 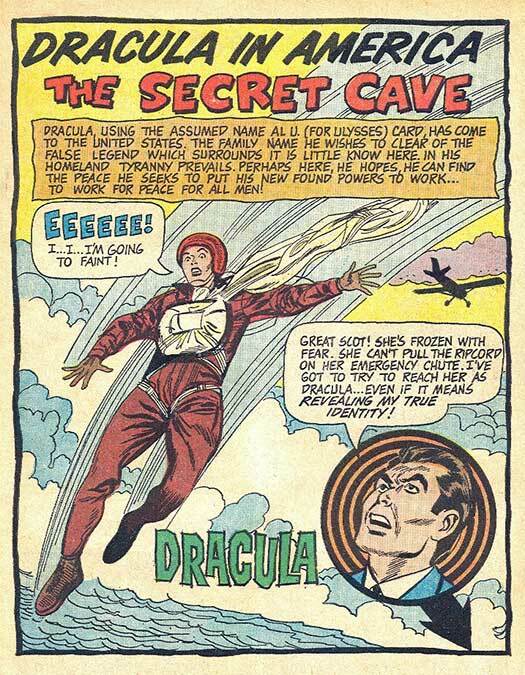 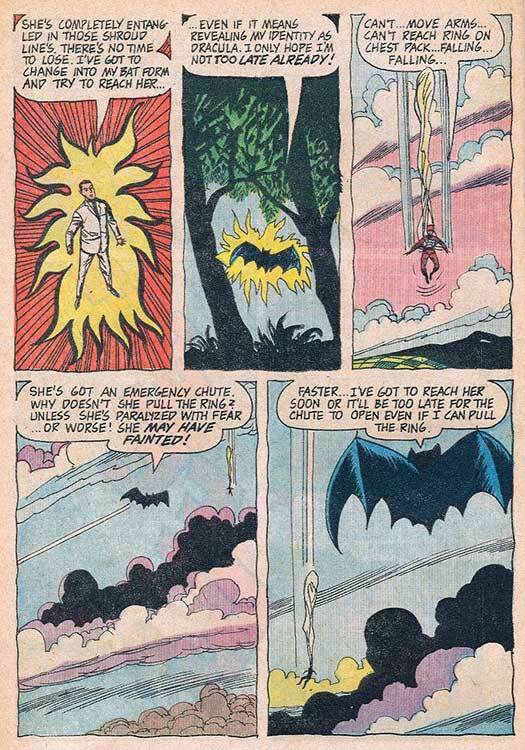 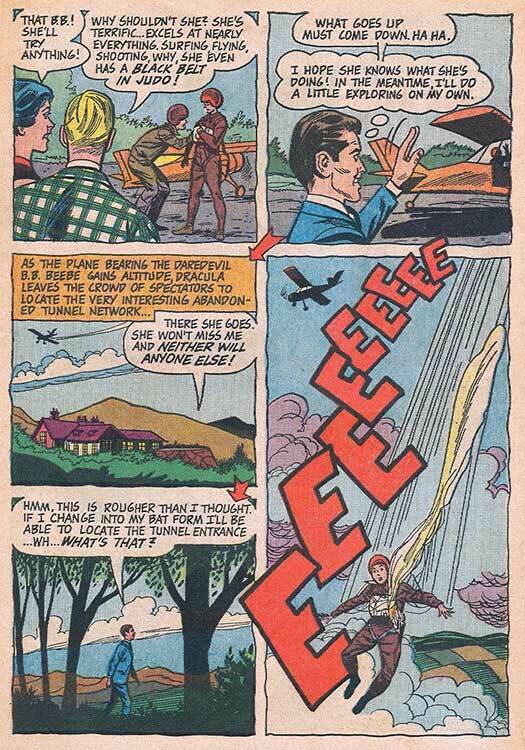 Hero Histories: Dracula the SuperHero "Secret Cave"
What's a "Bat-Man" without a Bat-Cave? 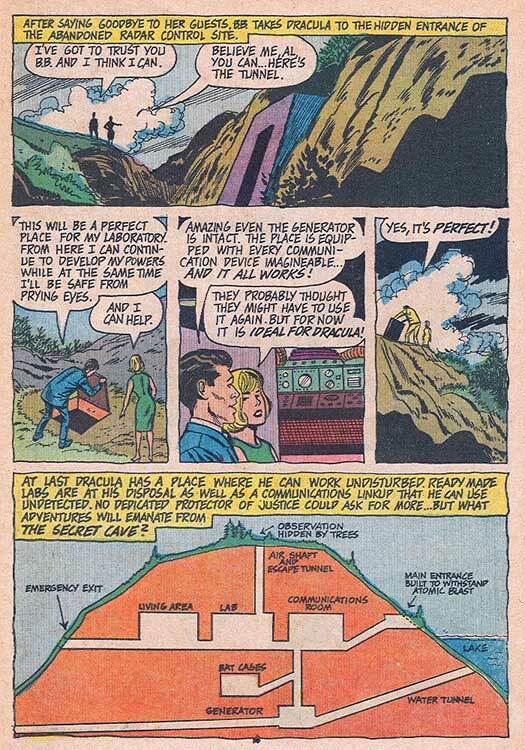 The final issue of Dell's Dracula begins with the hero finally getting a base of operations. 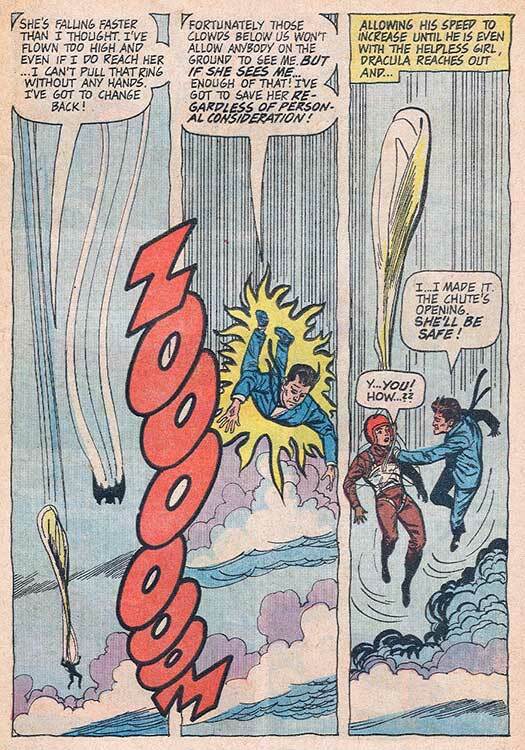 Writer DJ Arneson and artists Bill Fraccio and Tony Tallarico were probably hoping for a decent run of a year or two, but 'twas not to be.